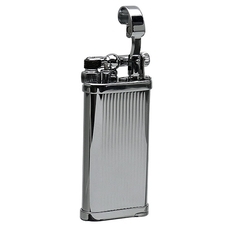 I have owned this pipe lighter with the angled flame for four years now and it has been perfect. 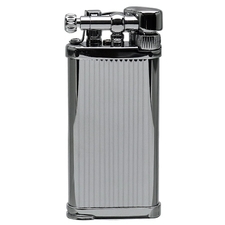 Superior to the Dunhill lighters I have owned and a hell of a lot less money! I love this lighter and it has never let me down. It has a big tank for multiple lights before refill and it looks fantastic in the hand. 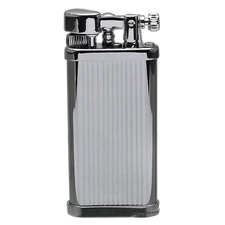 For the money, I think that the Corona Old Boy lighters are one of the best investments a pipe smoker can make.